I loved the December My Little Magic Box last month, so I couldn’t wait to receive my January box. 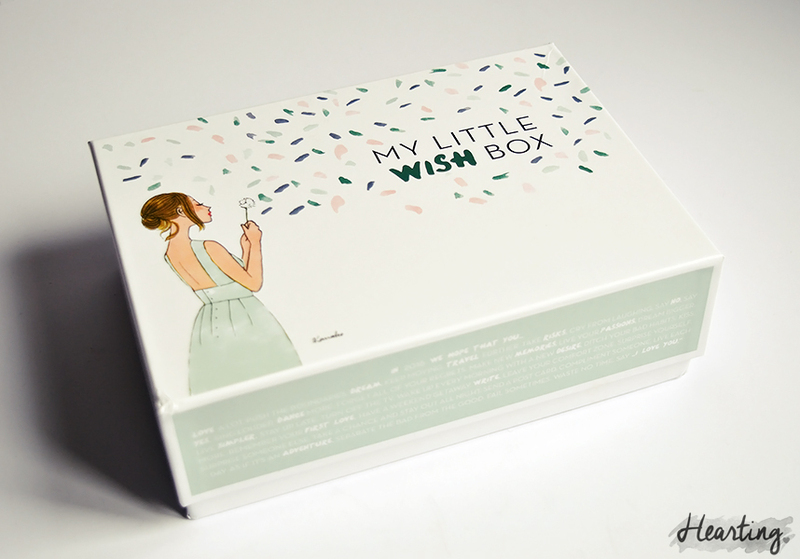 This month’s box is called My Little Wish Box to welcome the new year. I received 3 skincare items in the My Little Wish Box. I’m most excited to try REN’s Micellar Cleansing Water. It’s described as a 3 in 1 product that cleanses, tones and refreshes the complexion. This is a great travel sized sample so I’ve already packed it in my washkit for our trip to Disneyland Paris. I also received Noxidoxi’s Mask & Peel Perfection Eclat which is an exfoliating peel for glowing skin which I’m looking forward to trialing. In addition my box contained My Little Beauty’s Make A Wish Lip Balm. I’m not a fan of the syntheic smell but it feels very nourishing on the lips. 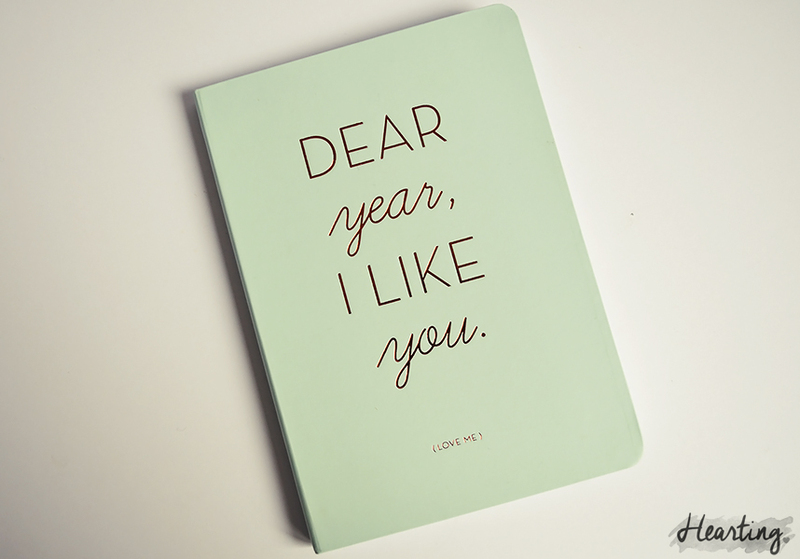 The “Dear Year, I Like You” 2016 Diary is my favourite item within the My Little Wish Box. 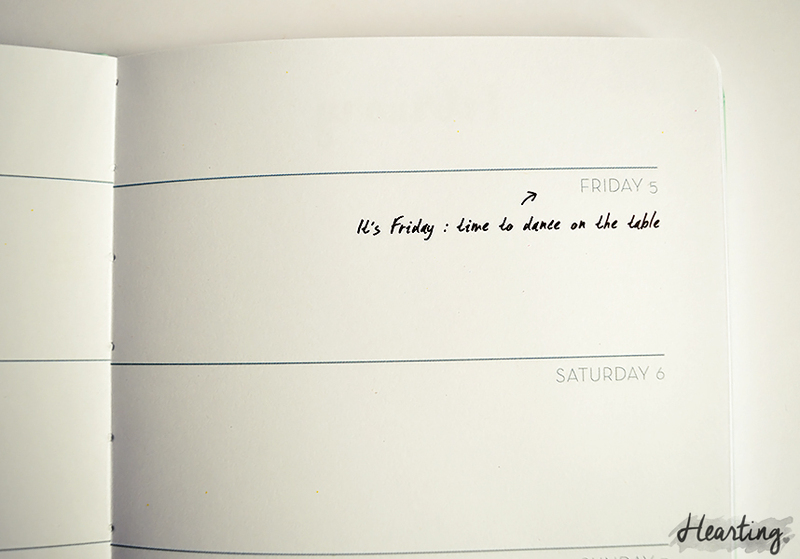 This diary has the most gorgeous illustrations and little comments throughout. 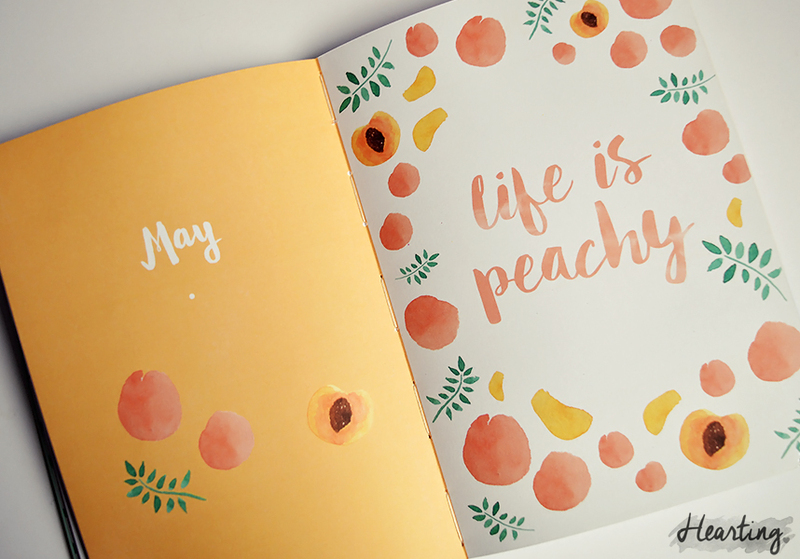 I’m already using 2 diaries, 1 for keeping track of life things, and the other for my blog, but there’s no way that I’ll let this gorgeous diary go to waste – I’ll find something to fill it with! 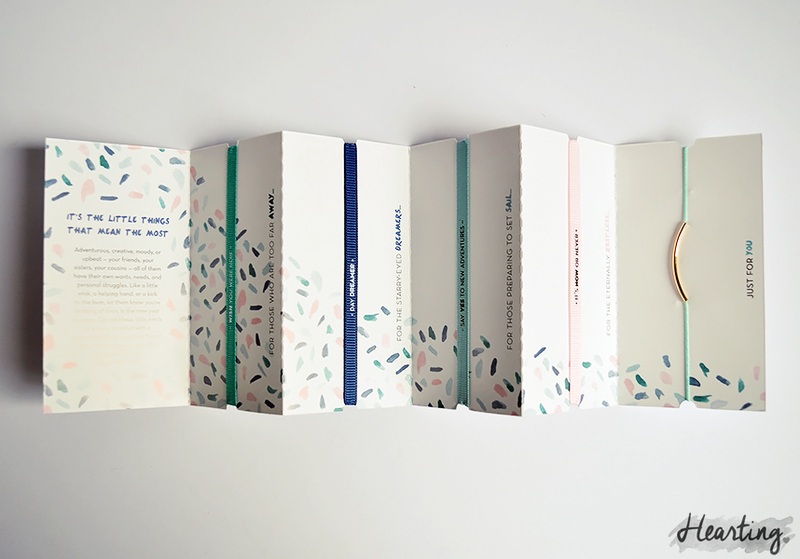 The Detachable Bracelets are a fun idea, you can cut out the little cards to send a bracelet with a personalised message to someone special such as “Day Dreamer” “for the starry-eyed dreamers”. I’m not sure you could really call these bracelets as they just look like a piece of ribbon.. There’s also a mint and gold bracelet which you’re meant to keep for yourself, but I’ll pass this on to my sister who is more likely to wear it. 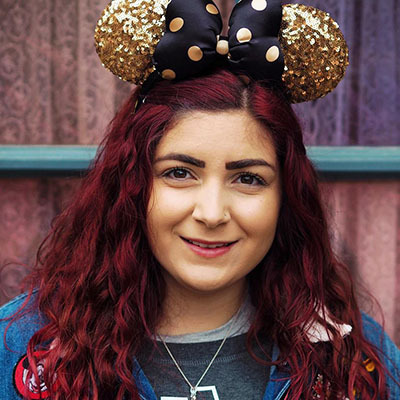 As you can see from the photographs the theme this month has been beautifully executed and I love the Walt Disney quote included. 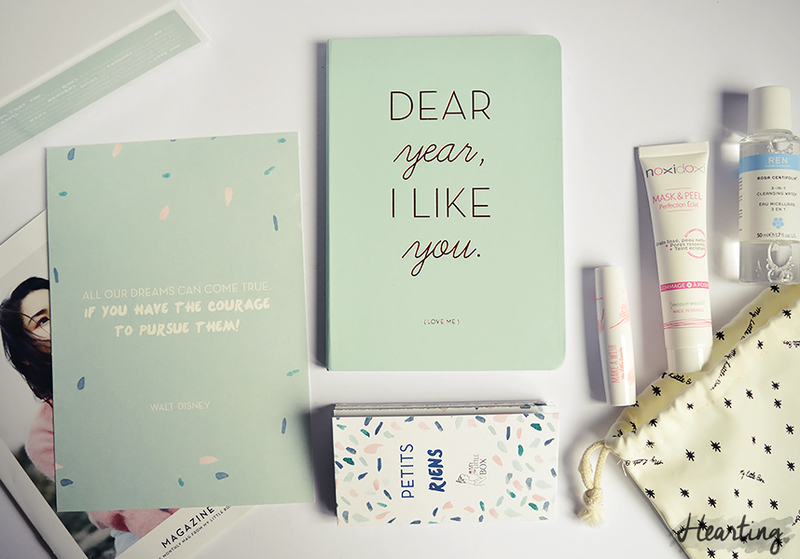 The 2016 diary is especially thoughtful and although I probably won’t use the lip balm as I don’t like the smell, I will enjoy trialing the other 2 skincare items. The My Little Wish Box doesn’t top the December edition, but it’s another great box nonetheless. 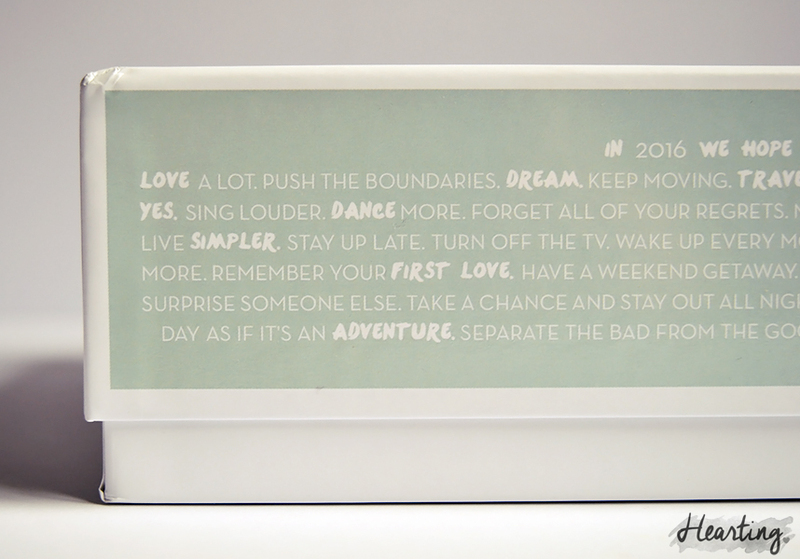 What do you think of the January My Little Wish Box?